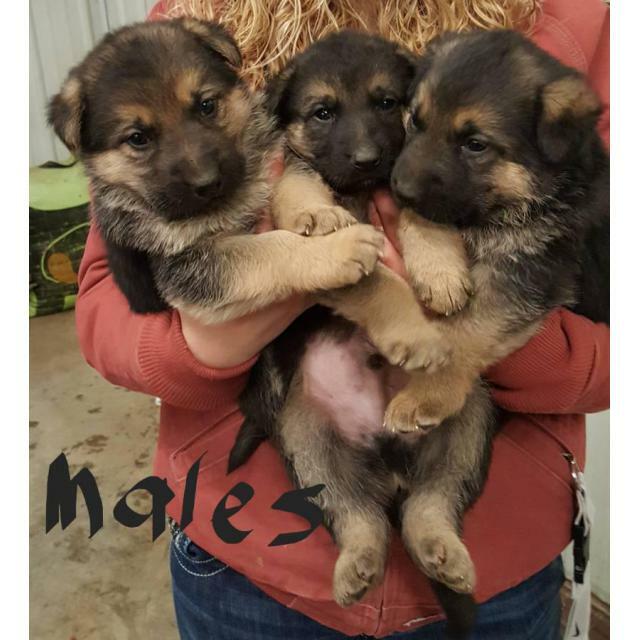 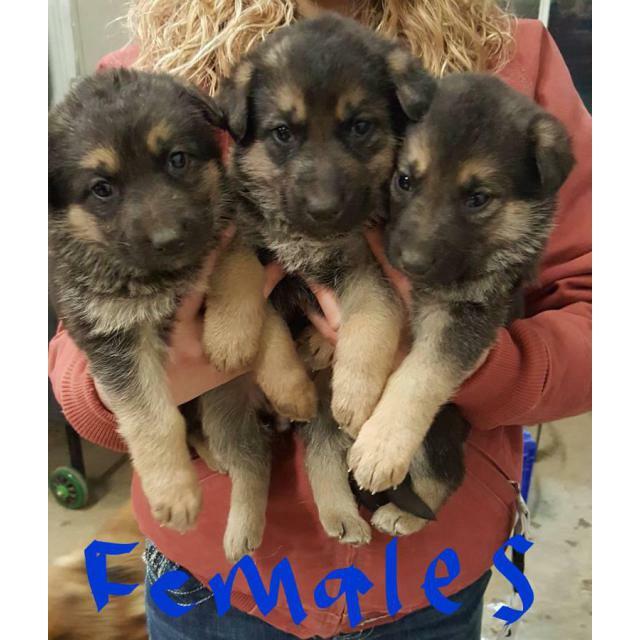 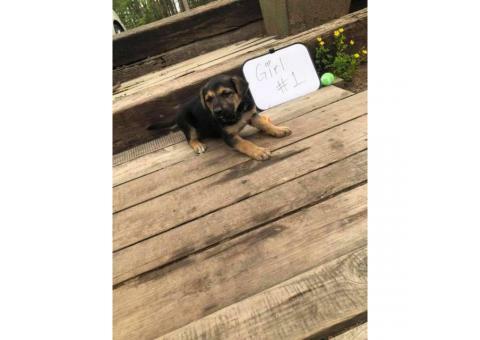 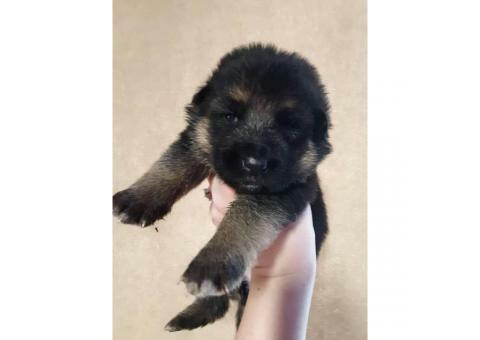 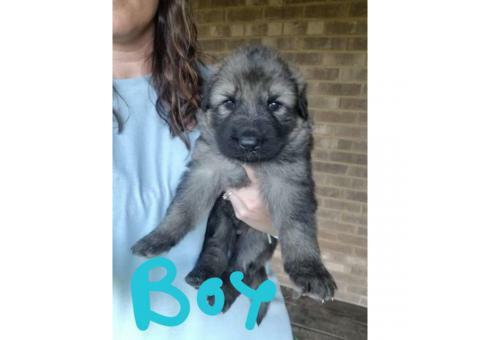 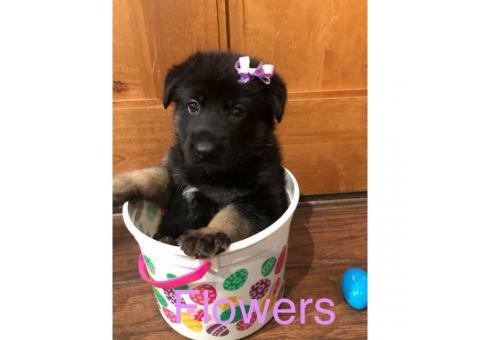 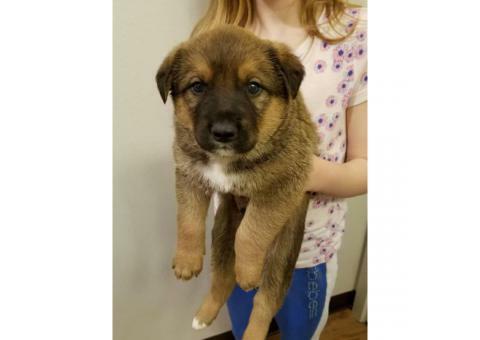 Akc registered black and tan German Shepherd Puppies 7 females(850) 3 male(800) born December 30th. 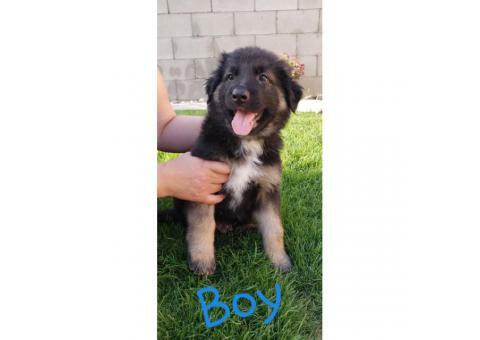 Will be up to date on shots, vet checked, wormed every 2 week, dew claws removed are available with full registration. 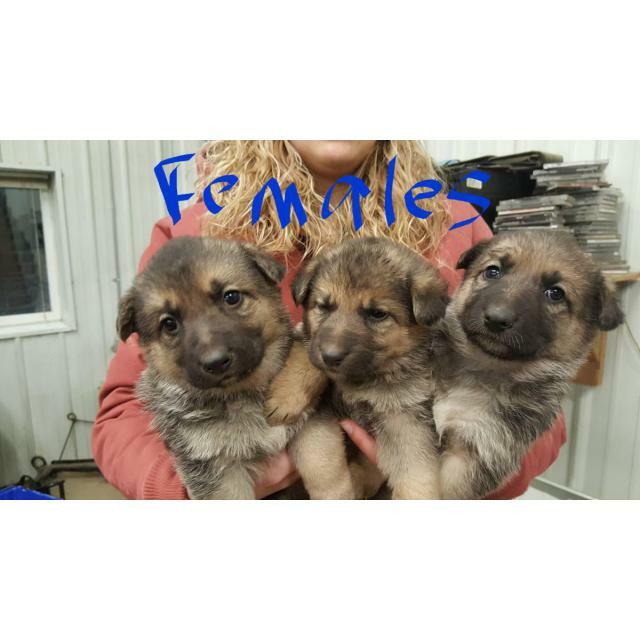 I will be currently taking deposits to put a collar on your own puppy and they will be ready for there new forever homes final month 24th. 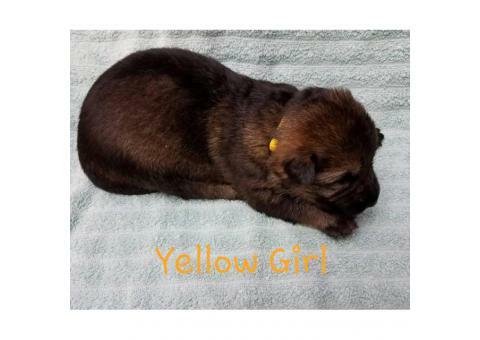 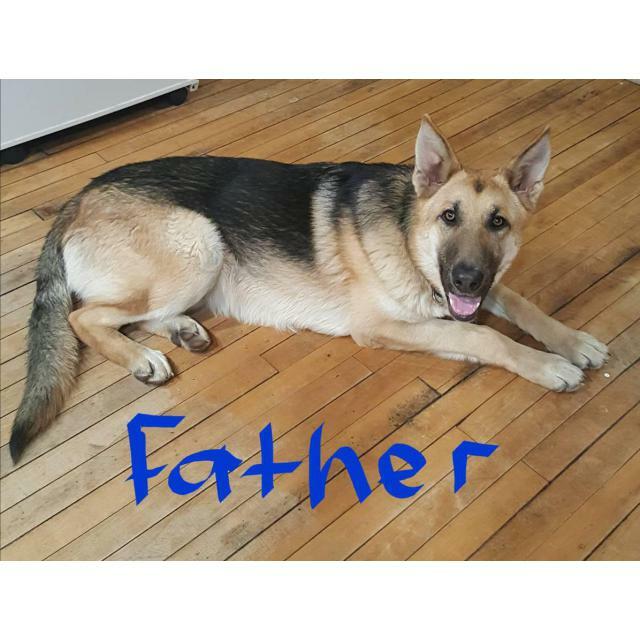 References from past litters available. 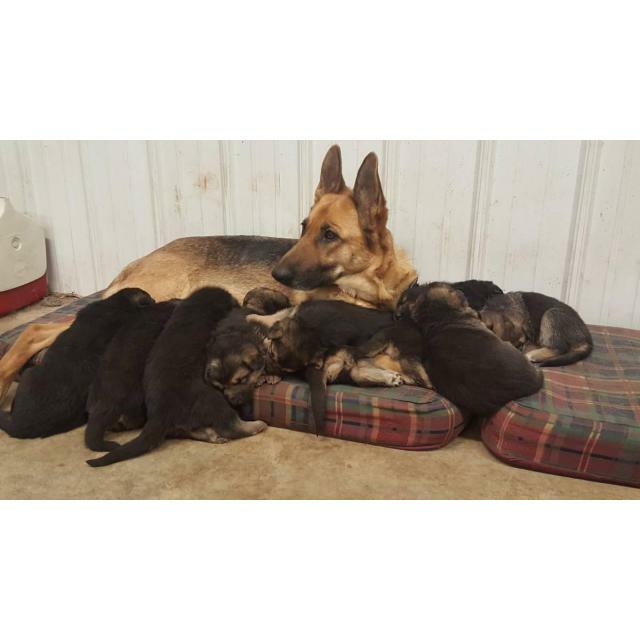 Dad and mom on-page.